Your individual property brochures in full color. Floor plans of your listings. Local government building codes and regulations documents. Community flyers and builder announcements and model home brochures. Neighborhood & HOA newsletters and documents. That last item is a way to make some great friends with connections for business. Many HOA and neighborhood associations produce email newsletters. However, few of them post them on a website. You can offer to do so and they’ll be thrilled. You’ll find that they’ll even begin to send people with questions to your site for answers. 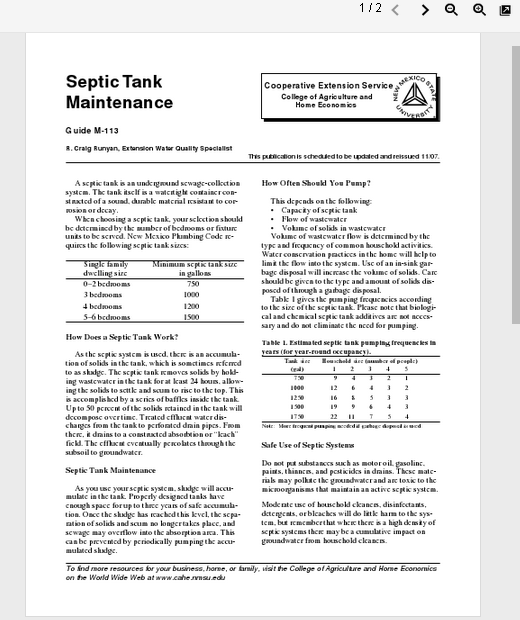 At the top right of the embedded document, the viewer can page through it, zoom in, and even better, open it full size, download or print it, or use the slider on the right to scroll down through the pages. Opening it full size happens in another tab or window, so the visitor is still on the broker’s website. Start to keep the links around the Web to documents and information that you use and that you have provided to your clients that help them to understand the market, laws and codes. This is how to become the go-to online market expert. Even if the documents aren’t online, you can take an attachment emailed to you from a local HOA and upload it to your site, then embed the link for a very visitor-friendly display. You guys Rock! Thanks for great info like this.